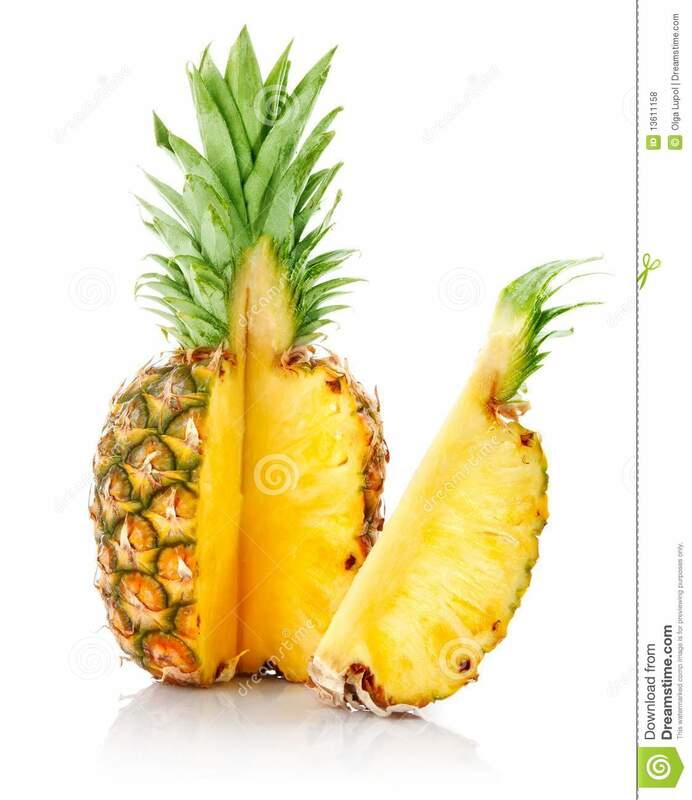 Though, on the times we cut into a fresh, ripe pineapple, we just cut it into chunks and serve it and it gets eaten right away! Leave a Comment Cancel reply Comment... For pineapple lovers! This Pineapple Crisp is loaded with fresh pineapple chunks, topped with a brown sugar streusel, and baked until golden! SO good with vanilla ice cream! We’ll show you how: start with a whole fresh pineapple (tip: look for green leaves and a firm outer layer) and cut off both ends (the top and bottom). Cut a thick slice off the bottom. Now the fruit can sit upright on its flat bottom. 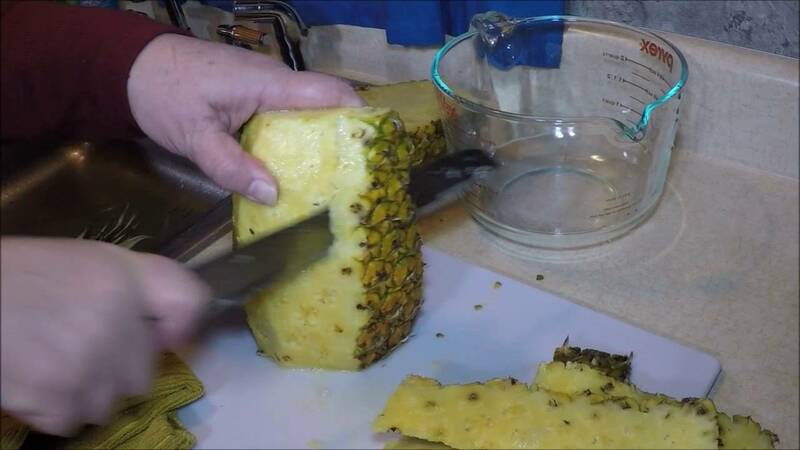 Slice off the skin in strips top to bottom making your way around the width of the pineapple. Now the hard part is over! Cut it in half, and from there slice... For pineapple lovers! This Pineapple Crisp is loaded with fresh pineapple chunks, topped with a brown sugar streusel, and baked until golden! SO good with vanilla ice cream! Though, on the times we cut into a fresh, ripe pineapple, we just cut it into chunks and serve it and it gets eaten right away! Leave a Comment Cancel reply Comment... Cut pineapple in 1/2 inch chunks. Then add brown sugar, salt, lemon juice, and cornstarch. Simple ingredients and nothing very dominating that the pineapple is in the front. Then add brown sugar, salt, lemon juice, and cornstarch. Cut pineapple in 1/2 inch chunks. Then add brown sugar, salt, lemon juice, and cornstarch. Simple ingredients and nothing very dominating that the pineapple is in the front. Then add brown sugar, salt, lemon juice, and cornstarch. For pineapple lovers! This Pineapple Crisp is loaded with fresh pineapple chunks, topped with a brown sugar streusel, and baked until golden! SO good with vanilla ice cream!